Superstein & Superstein is proud to provide a full range of professional services including accounting, tax planning and consulting in South Florida. The professionals at Superstein & Superstein, PA, bring years of industry knowledge and experience to understand the unique objectives of your business and provide guidance to improve your operations. 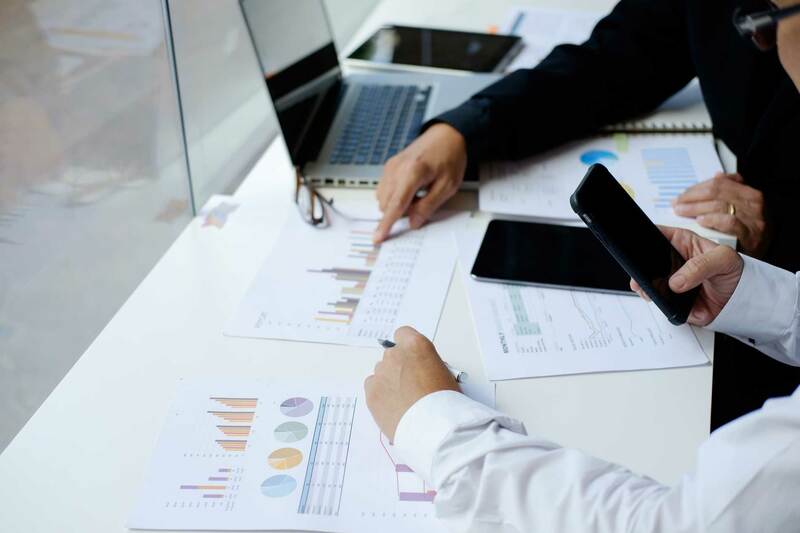 Services such as audit, financial reporting, and risk management offer the stability you need to effectively manage and achieve your business goals. The Superstein & Superstein, PA, firm prides itself on the long-term relationships we develop with our clients to help them achieve their goals and objectives. We promise to go great lengths to ensure our clients receive the highest quality professional services. Our team of Certified Public Accountants will provide the right information and manage your risks effectively. Whether you are a small business owner, enterprise, or organization, we provide the quality assurance you deserve. A compilation is a financial statement providing no level of assurance. A compilation presents information provided by management. Unlike review services, inquiry and analytical procedures are not performed. Compilation services are often prepared for private businesses that do not require a high level of assurance. If an audit is not required for your business, we can provide a review of your financial statements with lower assurance at an affordable cost. The extent of investigation involved in a review is significantly less than that of an audit. Third parties’ confirmations and verifications are not performed. Typically, reviews are prepared for businesses that have bank loans or outside investors requiring this service. For business owners, an audit is a methodical review and objective examination of your company’s financial statements, including the verification of specific data as determined by the auditor. Beyond these basics, we provide insight to improve your financial future. Our audit services include a review of internal controls, transactions, and third-party communication. Based on our findings, we establish a report on whether your financial statements are free from material misstatements. An audit is often required by lenders, investors, and government agencies. Financial statement audits provide assurance regarding information used by investors and the capital markets. At Superstein & Superstein, PA, our audited financial statements bring credibility to the financial structure of your business. As your dedicated audit and assurance professionals, we promise to effectively communicate information that makes your data easier to locate and understand. Forensic Fraud Services available based on circumstances. Our professional staff performs procedures designed to provide clarity and integrity of reporting to stockholders and management who rely on financial statements. No matter what your business needs are, we will go above and beyond to meet your compliance obligations. For more information on our audit assurance services, contact Superstein & Superstein, PA today to get started.